Home>News of Metal Industry > Silicon or Silicone? Silicon and silicone both exist and are different substances. First of all, silicon is a chemical element which occurs naturally and is the major structural component of silicone. On the other hand, silicone is a synthetic substance. Silicon is the second most abundant element in the Earth’s crust after oxygen. It can be found only in combination with other elements such as oxygen, the most common compound being silica, otherwise known as quartz. It is also a component of sand and glass. 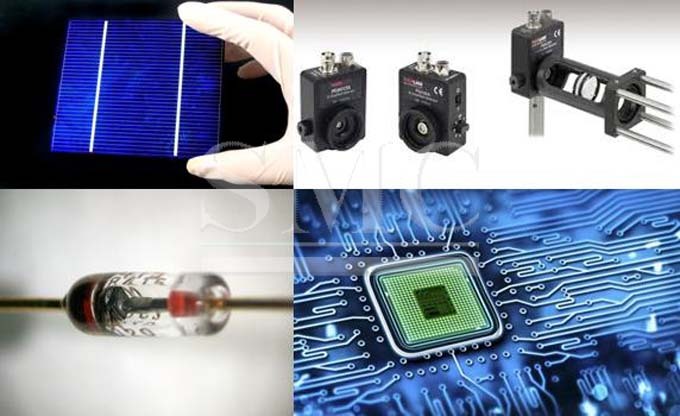 As a semiconductor material it is used in electronic components such as diodes, LEDs, power-control devices, power supplies photo-detectors, integrated circuits and solar cells. In a molten state, silicon can formed into semi-conductive wafers to be used in making microchips. Another important application of silicon would be ferrosilicon which is an alloy of silicon and iron. Ferrosilicon is used to deoxidize steel and other ferrous alloys. This prevents the loss of carbon from the molten steel. Ferrosilicon is a basis for manufacture of prealloys like magnesium ferrosilicon. As already mentioned, silicone is a synthetic material with silicon at its base, combined with oxygen and other elements. It is generally in a liquid state or in a flexible plastic form. Due its favorable properties, such as low toxicity, low chemical reactivity, high heat resistance and good electrical insulation, it is used in many industries. For example, in the medical field it is used for implants, catheters and contact lenses, and in others, as a sealant for plumbing pipes. Silicone is also used as an adhesive for electronics, such as encasing devices to protect them from electrical shock and other perils, in a process called "potting".